This is a Prey locations directory . Here you will discover general information about Talos 1, the main setting of your adventures, and the various areas you can explore in Talos-1. Prey was recently called an “open station game” by its developers. This means that almost every area in the world is explorable. 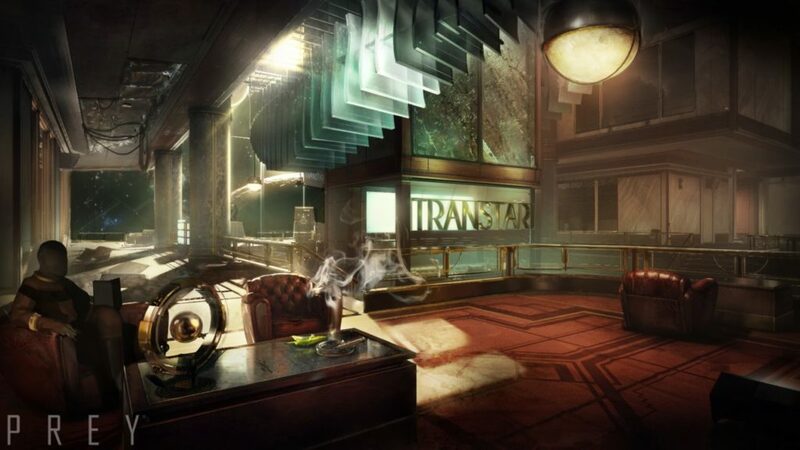 This page is a directory for all the areas you can find in Prey. They will lead to specific pages that delve deeper in to the story. These are the guides we made for the player to easily access certain locked areas, like psychotronics or human resources. These are the guides focusing on locating certain things. At the height of the Cold War, the Soviet Union’s Vorona-1 satellite discovered typhon cacoplasmus, which had ravaged the satellite and the investigation party. It took Russia and the United States five years before they officially announced a program of cooperation to contain the Typhon. Called the Kletka program, the joint project gave birth to the station that would eventually be known as Talos-1. Prey’s timeline diverges from ours in 1963. JFK survives the failed assassination attempt, and seizes the Kletka program from the Russians. Decades upon decades of research and development followed. However, no fruit came from the endeavor, and the station had to be shut down due to an incident leading up to the death of a science team. All of this changed in 2030. 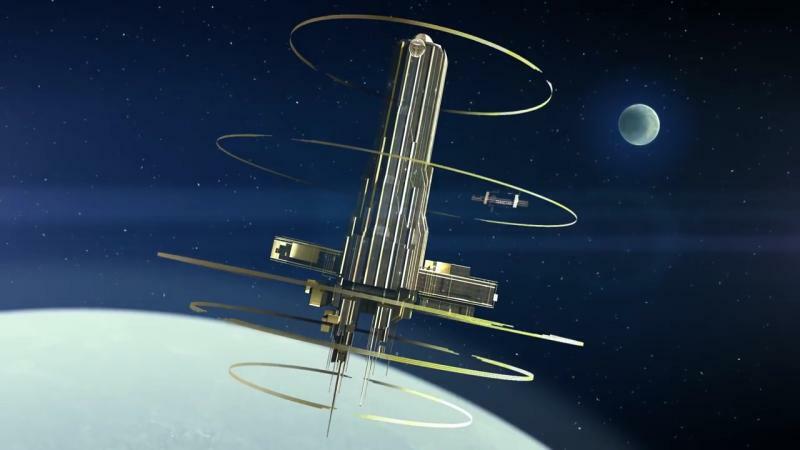 TranStar Corporation, headed by Alex Yu, assumed ownership of the space station. The company refurbished and reconstructed the facility, creating a gigantic, luxurious complex tinged in neo-deco architecture.